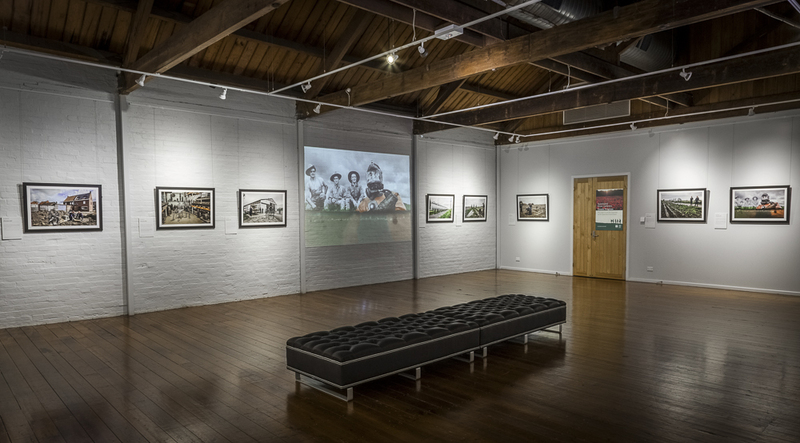 Recovering The Past's Australian debut - images installed and ready for the opening night! 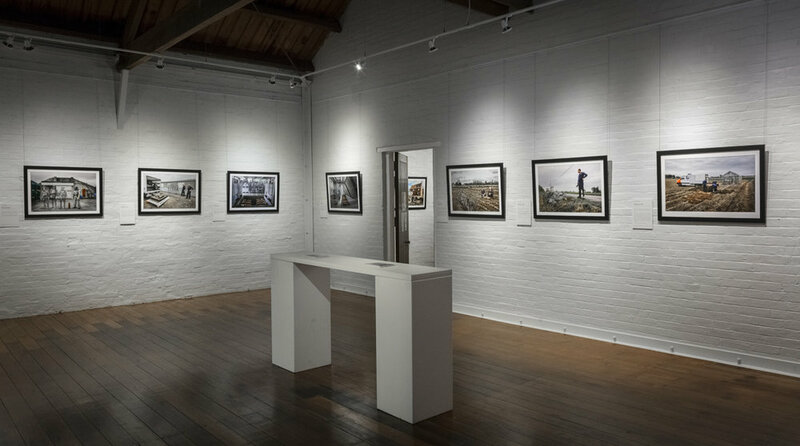 After a terrific effort by the staff of Gatakers Artspace, Maryborough, the 25 artworks of ‘Recovering The Past’ are installed. This is the first exhibition featuring all 25 images, needless to say it looks terrific!